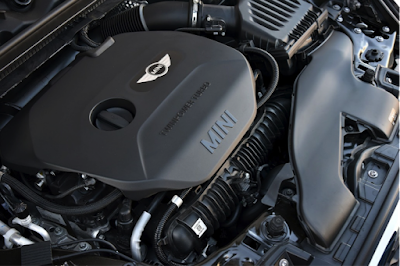 Automologist KEVIN reviews the limited edition MINI Seven. 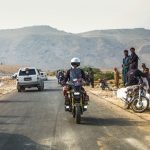 Sometime in the last two weeks, I headed over to the nearest MINI dealer to catch a glimpse of the new Countryman, hoping that luck would be on my side to be one of the very first to test drive it. Unfortunately that was not to be. Fortunately though, I managed to come across this pretty little thing. 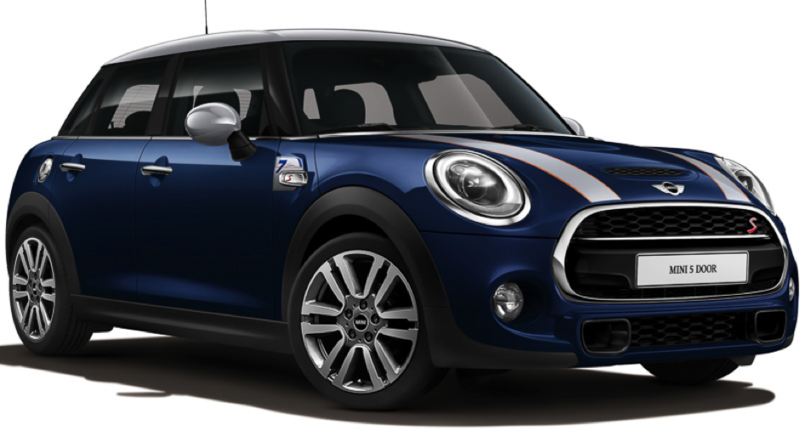 Introduced not so long ago, the MINI Seven is the second special edition model from the brand’s line of 5-Door models, with the first being the John Copper works edition. The name, Seven, was first used by the MINI brand in 2005 for a variant with a higher-end trim and some additional kit. 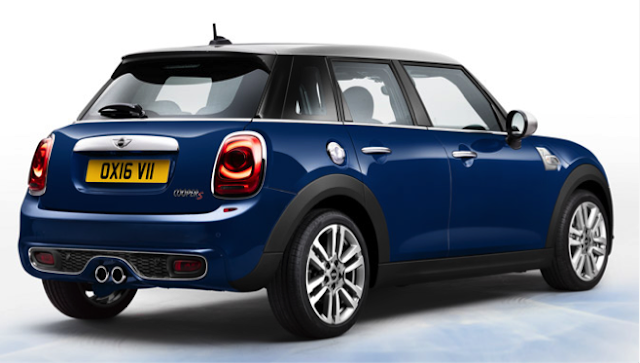 This MINI, though, has been described as an expression of luxury, sportiness and individuality. 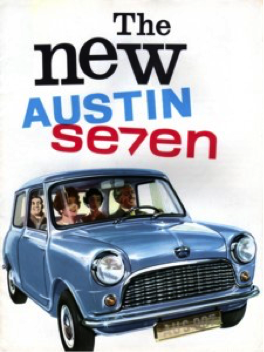 The MINI Seven was created to pay homage to the original Austin Seven of the 1960s. Coloured in the special edition Lapis Luxury Blue, the latest Seven’s coat is a non-metallic finish with a very intensive blue tone lustre applied to the body. The blue, with its matching silver roof and side view mirrors and also matching bonnet stripes, give you striking brilliance, intensity and depth. The new Seven sits pretty on a set of exclusive Spectre Grey 17” Mini wheels that is wrapped with the standard hardened-up run-flat rubber. Whilst it’s convenient and safe having to never experience a road-side breakdown, it doesn’t do much justice to the MINI’s superb handling. I experienced massive although controllable understeer at sharp bends. Still, with its excellent chassis and high techy techy bits, it gets out of the bends without any drama, leaving a huge smile on my face. The wordmark Seven with the number 7 further accentuates the exterior, sitting nicely in the side scuttles. 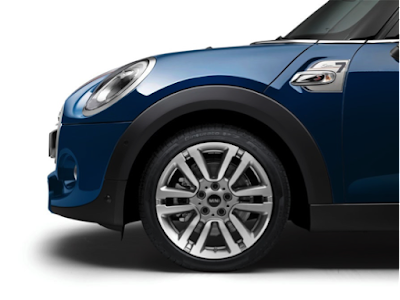 The MINI Seven logo is also to be found on the model-specific door sill finishers on the driver and front passenger sides. 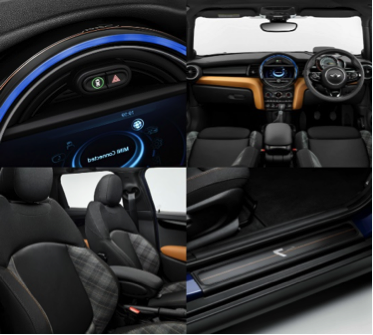 The interior, on the other hand, hints at a sense of luxury and ambiance, which is defined by three-dimensionally moulded surfaces, high-quality colour and material combinations, and a modern display and operating concept. 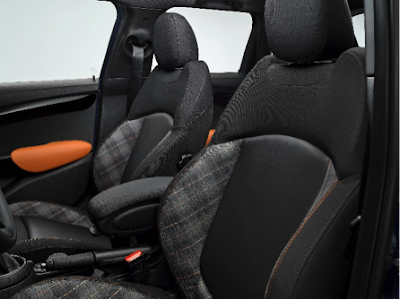 It comes with sports seats and an exclusive Diamond Malt Brown fabric/leather finish. The Seven also comes standard with an 8.8″ Hi Res Navigation System with a 3D design, and various functions for navigation and multimedia. Punching in info, such as destinations, can be done by using the touchpad which is integrated into the MINI Controller. Backing up now has been made easy with the reverse camera coming as a standard equipment. The Seven is powered by 2.0-litre four-cylinder engine pushing out an impressive 192 bhp and 280 Nm of torque. 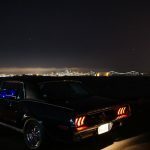 This power plant is paired to a six-speed automatic with tiptronic features and shift paddles. It will do a sprint from 0-100 km/h in 6.8 seconds. There are different settings to give different driving feel – you can choose from Sport and Green modes. DSC, DTC, Electronic Differential Lock Control and the understeer-fighting Performance Control, all come standard in the Seven. As it is a limited edition, I believe that all the units brought into Malaysia has been bought. I should have placed my order when I had the chance. Oh well, I will wait to see if the Countryman is any good.